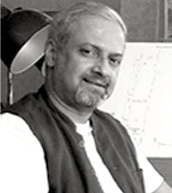 Arun Nalapat is an architect educated in India and the US with over 25 years of experience in Architecture and design. After graduating with a Masters in architecture, he worked with HDR Inc., Omaha, USA, one of the largest AE firms in the world and with BWBR Architects, St.Paul, Minnesota. In 1995 he founded Arun Nalapat Architects in Bangalore, focused on bringing world class Architectural and design practices to India. Under his leadership the practice has grown into a medium sized firm with projects across India and the Middle East. Nalapat also is a columnist / writer with interests in the built environment and the human experience, apart from dabbling in poetry, short fictions and translation. Jyothi Nalapat is a Structural Engineer and Interior designer educated in Bangalore. 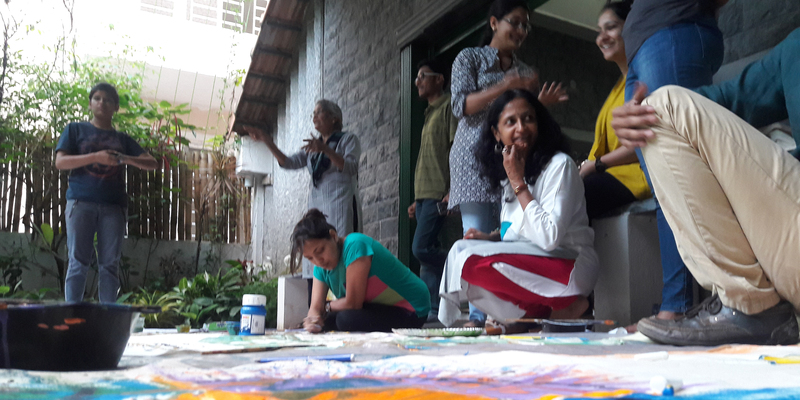 After short stints with Venkataraman Assocates in Bangalore and Master Associates in Bombay, she built her own successful design build practice in Bangalore. 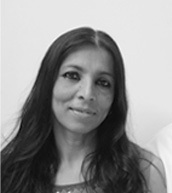 In 1995 she joined Nalapat in co founding Arun Nalapat Architects. With her passion for Architecture and keen design sensibilities she is instrumental in spearheading most of the firms award winning projects over the years. Vyas Kalathil is an Architect with over 20 years of experience in multiple project types. He joined ANA in 2001 and since then has played a leadership role in the firm, guiding and mentoring younger Architects and patiently making sure the firms design sensibilities are not compromised in any work that we take up. With a Bachelor's degree from CET, Trivandrum and Master's from IISC, Bengaluru, Vivek brings with him many years of rich experience in hospital planning and design to ANA. He has been instrumental in the realization of many of the firm's projects, especially in spearheading Aster Medcity, Kochi and now in its proposed masterplan and expansion. His managerial skills, with an innate aptitude and holistic approach to healthcare design have grown indispensable to our firm. 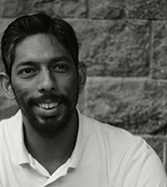 Mr. Chandy holds a master’s degree in urban planning from the University of Cincinnati, USA, and a bachelor’s degree in architecture from Regional Engineering College, Bhopal. He has over two decades experience in urban planning, affordable housing, governance, service delivery, economic development and climate change in over 25 developing and under-developed countries in Asia, Middle East, East Europe and Africa. Mr. Chandy is also an independent consultant representing World Bank in designing investments and in providing technical assistance to governments on issues related to climate change. He is also on retainer with two US based INGOs working on a variety of initiatives related to urban planning and disaster preparedness. 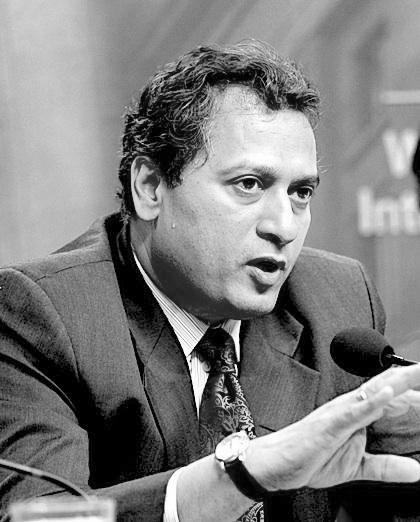 Prior to that, he was the Senior Urban Advisor at CHF International – a Washington DC based Non-profit organization. He has also worked for the State of Ohio, USA, managing projects on housing and urban renewal. 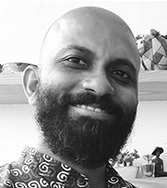 At Arun Nalapat Architects, Mr. Chandy brings his varied experience to bear on our projects and also reconnects with his passion for design and the creation of beautiful spaces. Kartik joined the team on graduation from APIED, Gujarat. Over the years, he has worked closely with Mr. Nalapat on a wide range of projects and now plays a key leadership role in the firm’s design practice. His ability to quickly grasp the essence of what a site can offer along with his instinctual empathy for the client’s core values allow him to conceptualise and develop innovative design solutions for our projects. After her graduation from BNCA, Pune, Anvi moved to Bangalore and joined the firm where she had the opportunity to work on the detailing of Aster Medcity, one of India's finest healthcare destinations, which the firm was engaged to design. Her curious mind, logic and reasoning skills allow her to navigate the complexities of modern healthcare design with ease. Since then she has developed extensive experience in multiple projects and now plays a key leadership role in many of our healthcare projects. Having graduated from BMS College of Engineering, Bangalore, Prashanth brings to ANA, many years of experience in conceptualization, management and execution of projects. His methodical approach and ability to handle projects of various scales have helped him gain leadership in many of our projects. After graduating from TSA, Coimbatore, Dinesh joined our firm, where he has been integral in the conceptualization and design of various projects. He brings his spatial skills and commitment to design and detailing to many of our projects and has over time gained leadership. Uma joined our team as an intern and was involved in major healthcare projects. Having grasped the nuances of healthcare design over a short period of time, she continued on as as an architect after her graduation from GCAD, NCR. She has worked on a diverse range of projects from healthcare to residential and has developed an immense ability to single-handedly manage projects, creating an identity of her own. 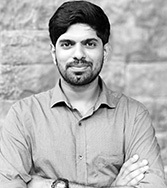 On completion of his bachelor's at MSAJAA, Chennai, Imad started his professional career with major healthcare projects, both in India and abroad. With his attention to detail and highly analytical skills, he over the years has developed proficiency in planning and an all inclusive approach to design. Ekta joined the team post her graduation from BMSSA, Bangalore and has worked on several residential and institutional projects. Over the course of years, she has developed a key understanding of residential spaces. Persistent in getting things right, her project management skills in terms of execution have proven indispensable to the firm. A profoundly dedicated professional, Sharon joined our team as an intern and developed an aptitude for healthcare and interiors. 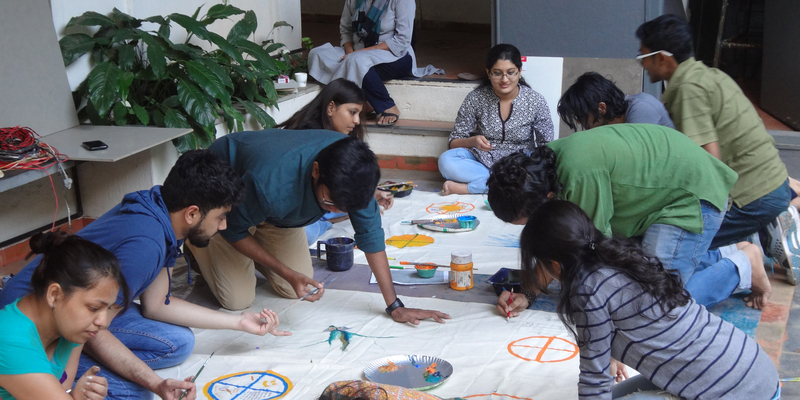 After her graduation from MSRIT, Bangalore, Sharon re-joined as an architect and has worked in several healthcare projects. Her innate organizational skills and astute coherence of spatial planning have made her a vital member of the team. Highly enthusiastic and dedicated, Sourabh joined us after his graduation from Manipal University and has worked on wide range of projects. Innovative ideas accompanied by a human-centric approach towards design have made him integral to us in conceptualization of projects. 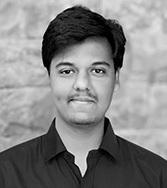 Venugopal graduated from NIT, Calicut and has 2 years of experience, working in small to medium scale projects. He is an enthusiast who also has the quest for exploring newer territories, brings in a fresh outtake on the firm's design language. Having graduated from Manipal University, Pratyuksha joined our team. She has worked in diverse range of projects, ranging from healthcare to residential. Being in the initial stages of the career, her reasoning skills and sensibility towards design have put her in the fore of the design team. An ardent learner, Rahul joined the office post his graduation from IES College of Architecture, Mumbai. Dedicated to his work, he shows keen interest in understanding the pragmatic parameters of design and its detailing. With over 11 years of experience at ANA, Mini has taken up various roles from administration and accounts to HR, and has become integral in the day-to-day affairs of the office. Having been a part of ANA for around 15 years, Jayachandran has contributed in various aspects to the firm, both in office and at site.